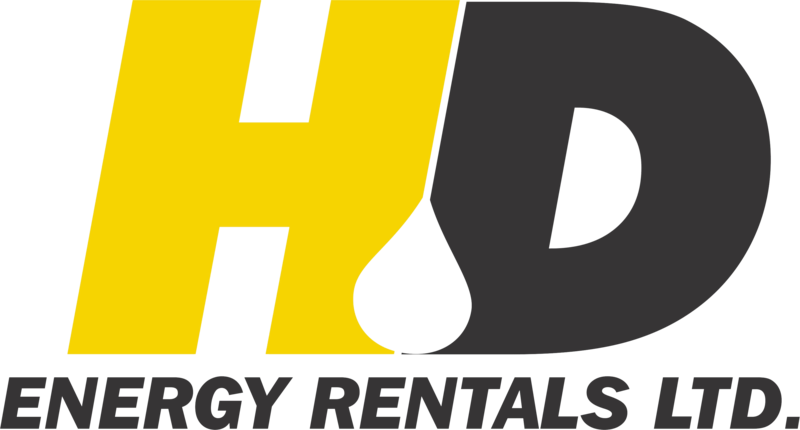 HD Energy now carries 400 barrel insulated tanks. Ready for your next project that requires fluid containment. Call us for a quote on your next project that requires fluid containment solutions.